From the brain of Kelly Slater comes Outerknown, a brand focused on sustainability drawing inspiration from the salt life and produces apparel to some of the highest standards in the industry. 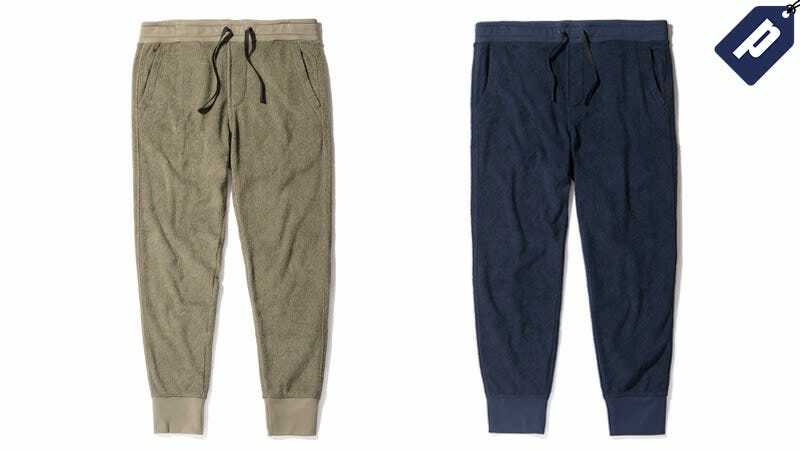 Right now you can grab their Lowtide Sweats at $62, a savings of over 30%. Choose from Olive or Navy and grab a pair at over 30% off today.